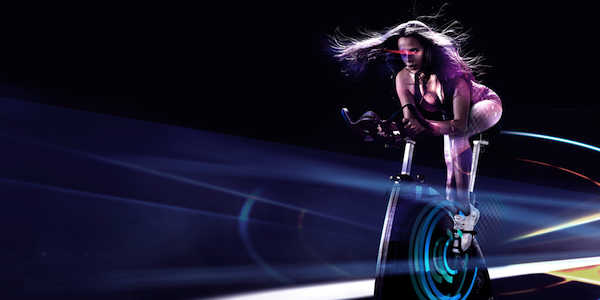 Welcome to the future of fitness. 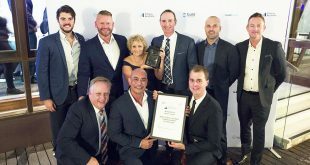 Each year, the biggest and newest brands in fitness gather together to whip the cover off their latest inventions and developments and this year’s Fitness & Health Expo at the Melbourne Convention & Exhibition Centre (April 29-May 1) is shaping up to be a showcase of some of the most interesting products the industry has ever seen. Virtual PT. 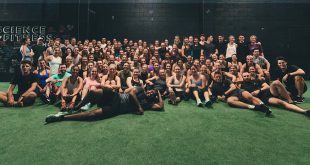 Not all clubs can justify a huge staff of personal trainers but the benefits of correct technique for clients are endless. In steps the Virtual Personal Trainer from Versus with a high tech solution. 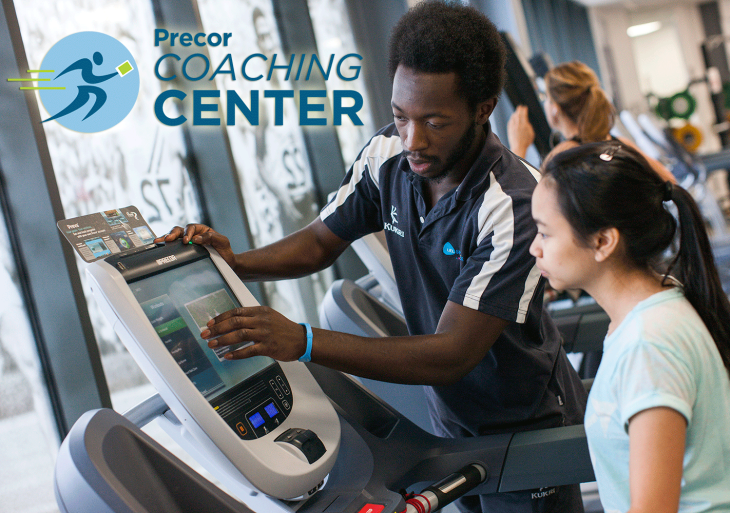 The exercise stations correct user technique, monitoring movements and displaying helpful improvements and warnings on-screen. It even counts their reps for them. It can monitor a range of activities from bodyweight exercises like squats and lunges to dumbbell and kettlebell work. Treadmill upgrade. Move over treadmill and make way for the SKILLMILL. 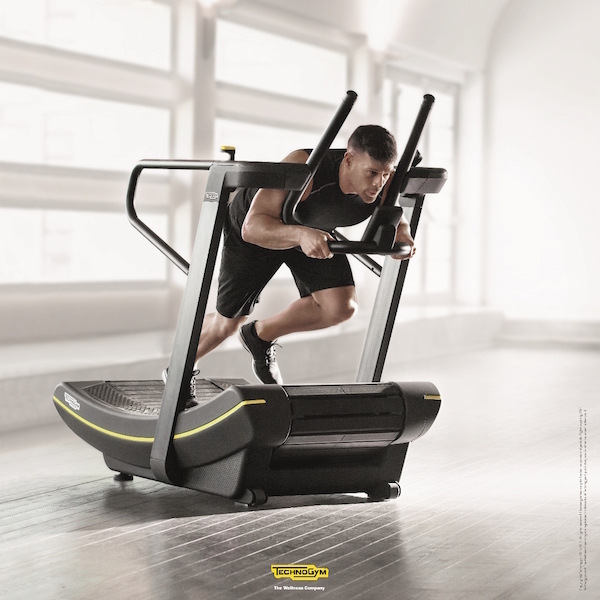 Created by Technogym, this non-motorised product allows the user to move in any direction – forwards, backwards, sideways – and at any speed or intensity level, from a sprint or high resistance sled-push in full forward lean position to a cool down walk. Inspired by the way athletes train, it’s designed to improve power, speed, stamina and agility. Fashionable fitness clubs. Why sell mainstream clothing brands to your clients when you can sell your own line of fitness wear and create a new marketing opportunity for your gym or PT business? That’s the philosophy behind the new SLY Active range of fitness wear. 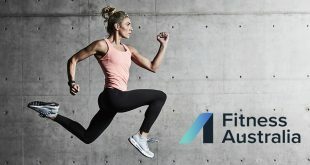 Using the latest sports fabric, you can create your own, branded fitness fashion label that will convert your clients into walking billboards for your business. Super safe bench press. In previous models of bench press machines, it has been very hard for the user to start the movement, with a risk of stress on the ligaments and tendons of the shoulders. A new Super Horizontal Bench Press has been designed by Panatta, which has added an adjustable, first-of-its-kind starting position. This allows the user to begin at the correct starting point for their body type, protecting their shoulders. It’s also biomechanically designed for the natural human movement, with the load only placed on the pectoral muscles. The gym heads outside. 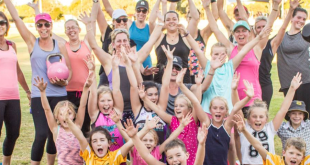 Once upon a time you had a choice as a trainer – train clients indoors on gym machines or run an outdoor class focusing on cardio, bodyweight exercises and other activities with any equipment you could manage to cart with you. 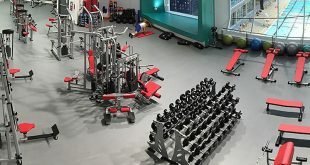 Now you can do both with the first-of-its-kind-in-the-world 360gym. These fully portable outdoor gyms allow you to perform a huge array of indoor gym machine exercises, for example bench press, lateral pulldowns and barbell squats at any outdoor location, from the park to the beachside. Bulk up you protein powder sales. If you’ve thought about automating the sale of nutrition products through a vending machine at your club, but wondered how you’d accommodate large tubs of protein powder there is now a solution. Worldwide Vending & Refrigeration have introduced a locker vending solution that can increase the 24/7 self-serve concept to larger, bulkier products. Put your best boot forward. Slip your legs into these boots and feel the recovery effect that professional athletes have been enjoying for years. The system accelerates recovery and gets you back to competition and training quickly. Using sequential pnuematic compression therapy the RecoveryPump delivers medical grade compression to help rid the muscle of fatigue, soreness and inflammation. Its passive recovery, so you just sit back and let the boots do all of the work. Workout wear that thinks. 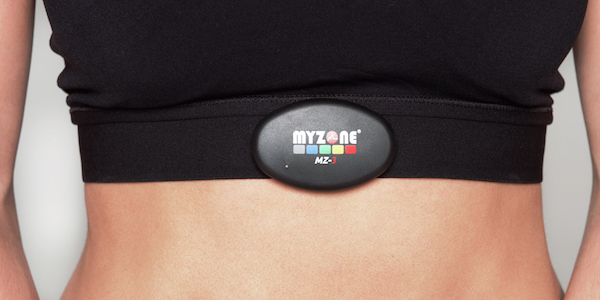 The MYZONE MZ-3 Sports Bra is the smartest underwear that’s ever been folded in your drawer! It has all monitoring conveniently built into the bra, eliminating the need for a separate heartrate strap. 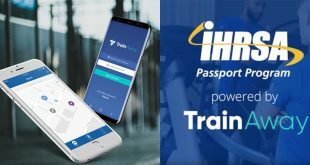 With capability to record time/ effort/ calories/ heart rate/ MEPs (Effort Points), talking wirelessly to your smartphone or storing onboard for later download. Heart rate measurements are 99.4 per cent accurate to a ECG machine. 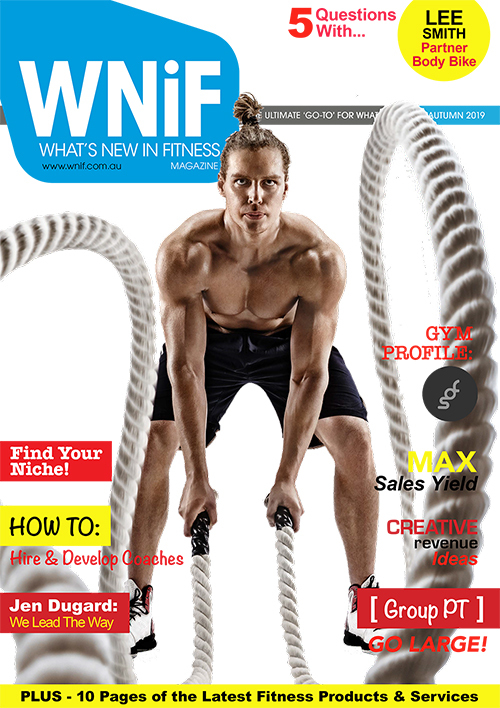 Director of the Fitness & Health Expo Shaun Krenz said that this was an exciting time of year for the industry and equally for consumers looking for the latest in fitness ideas, equipment and fashion. Head to the Fitness & Health Expo to see the latest equipment and accessories, watch healthy cooking demonstrations, train with celebrity trainers and watch live sporting events. 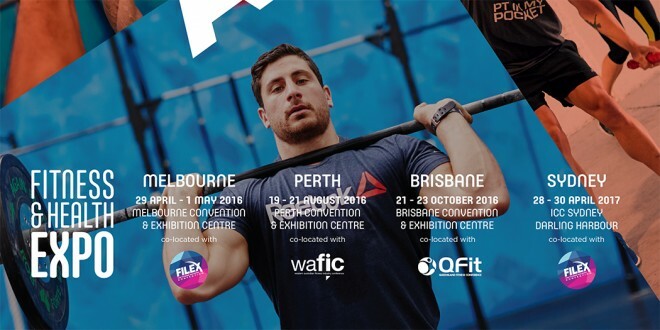 The Fitness & Health Expo will be held April 29-May 1 at the Melbourne Convention & Exhibition Centre. It’s open to both the industry and general public from 10am – 7pm on Friday and 10am – 5pm Saturday and Sunday. For more information visit www.fitnessexpo.com.au and follow Facebook and Twitter for updates on features, timetables and celebrities. If you work in the industry, entry is free if you pre-register online and provide the appropriate identification. Previous Does Your Facility Offer Functional Training?